Ranbir Kapoor. Rockstar. Kun Faya Kun. 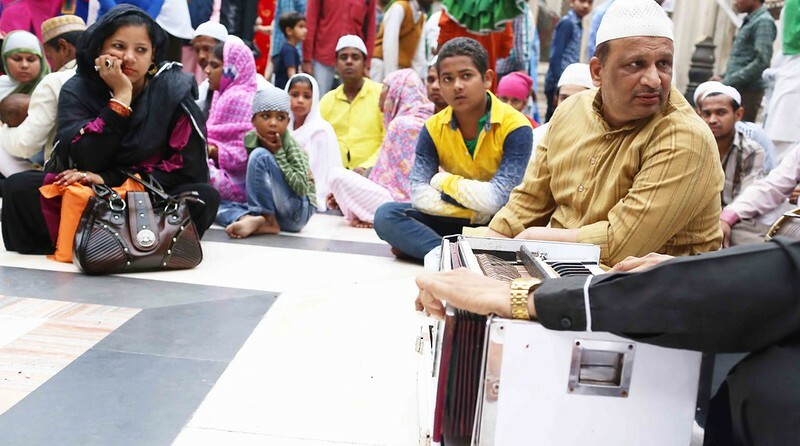 This particular actor and his 2011 movie and its chartbuster song, a qawwali, are what many of us think of when the Sufi shrine of Hazrat Nizamuddin Auliya in Delhi is mentioned. It is here that the song was filmed. 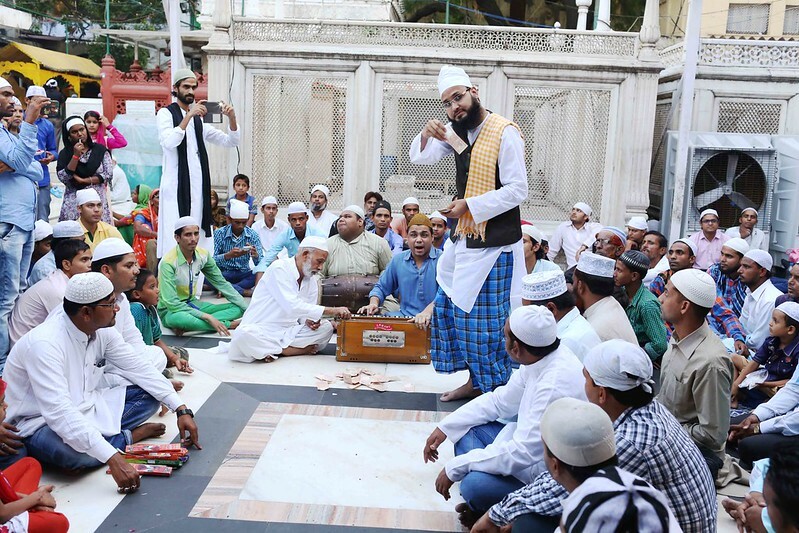 Indeed, every week on Thursday evening, that special night before the Islamic sabbath, a great crowd gathers in the shrine’s courtyard to listen to Sufi music, and the qawwals almost always perform Kun Faya Kun on “public demand”. 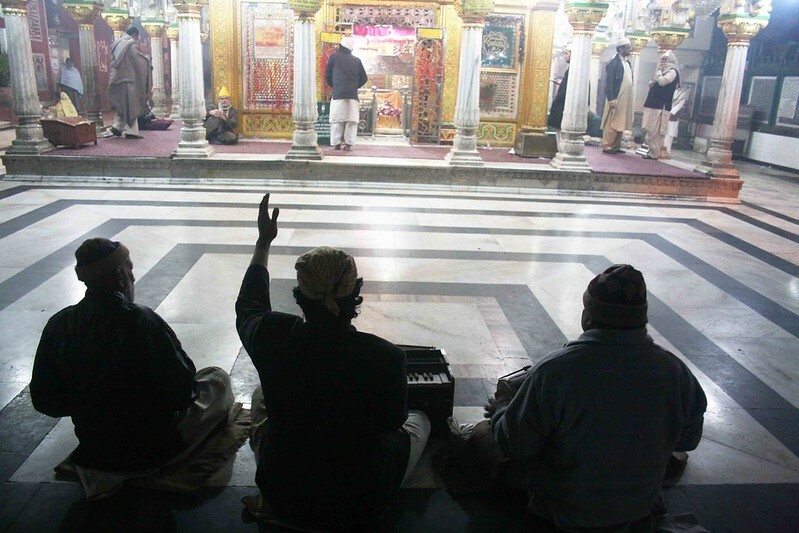 It’s not widely known that qawwalis are performed every evening in the shrine, though there isn’t much of a touristy crowd on other days and the qawwals, too, are not as theatrical as they tend to be on Thursdays. Now, you can prepare yourself for a series of evenings that will rival the famous Thursday evenings. For this is the most special time in the shrine’s annual calendar. On Sunday, 15 January 2017, the 713th urs, or death anniversary celebrations, of Hazrat Nizamuddin is to begin. In Sufism, the death of a Sufi saint is celebrated, not mourned. Urs means “wedding” in Arabic and it symbolizes the union of the lover with the beloved, who is God. 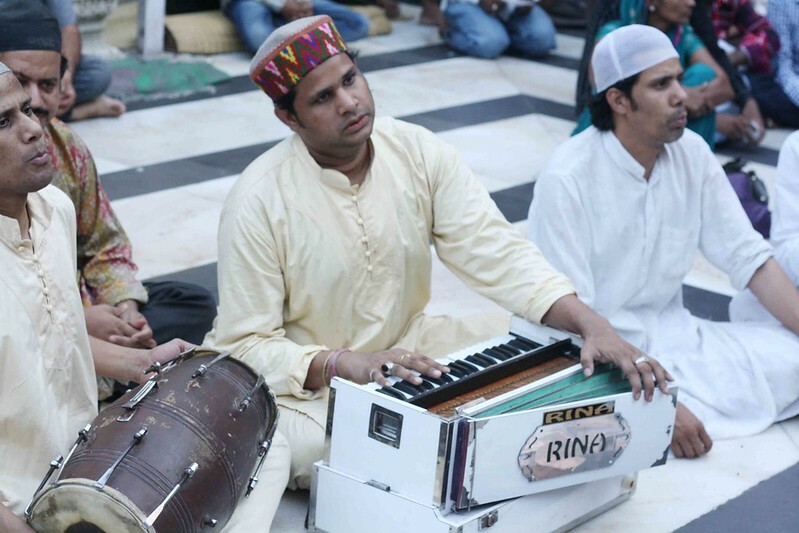 The five-day festivities will take off with a special evening prayer at 6pm on Sunday, followed by qawwali. The first day will end with a free meal or langar (expect dal gosht or chicken biryani). 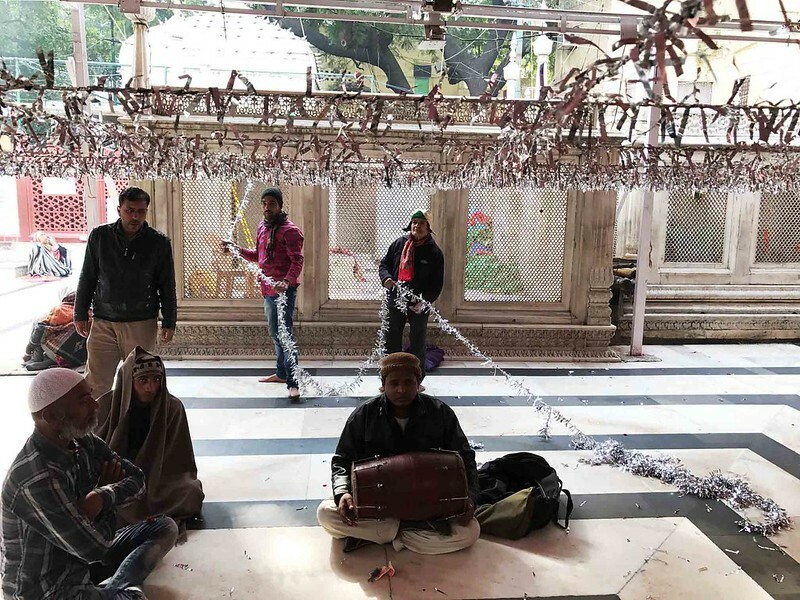 Monday will see Bari Raat, or the Big Night, in which special prayers will be offered inside Nizamuddin’s tomb-chamber, the shrine’s sanctum sanctorum which is, unfortunately, off limits for women. Prayers will give way to qawwalis, which, as always, will be hosted in the discrimination-free courtyard. For the next three days, qawwalis will also be performed from 11am till the afternoon prayers at 1. Try to make a plan for Wednesday night, when the qawwalis will go on till 2 in the morning, a rare treat. The urs ends on Thursday night, again with qawwalis. 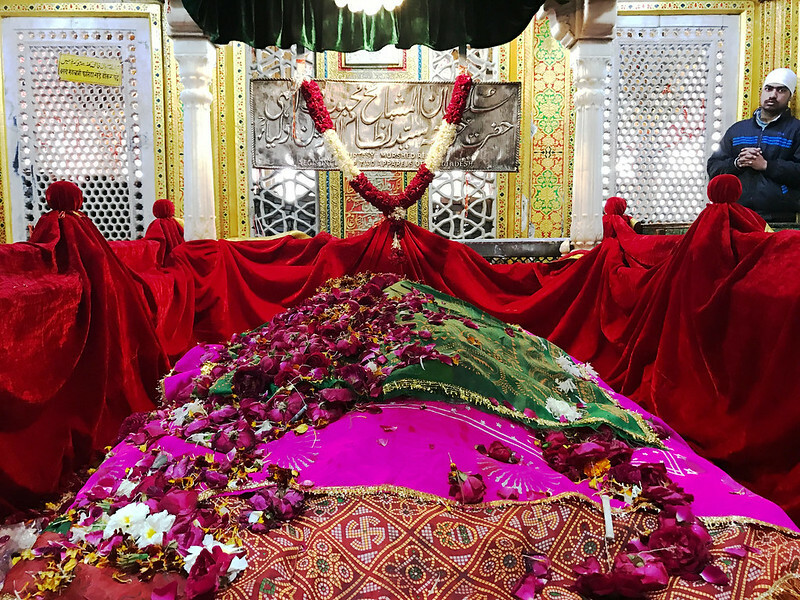 Hazrat Nizamuddin, who lived on the banks of the Yamuna, died in 1325 at the age of 82. 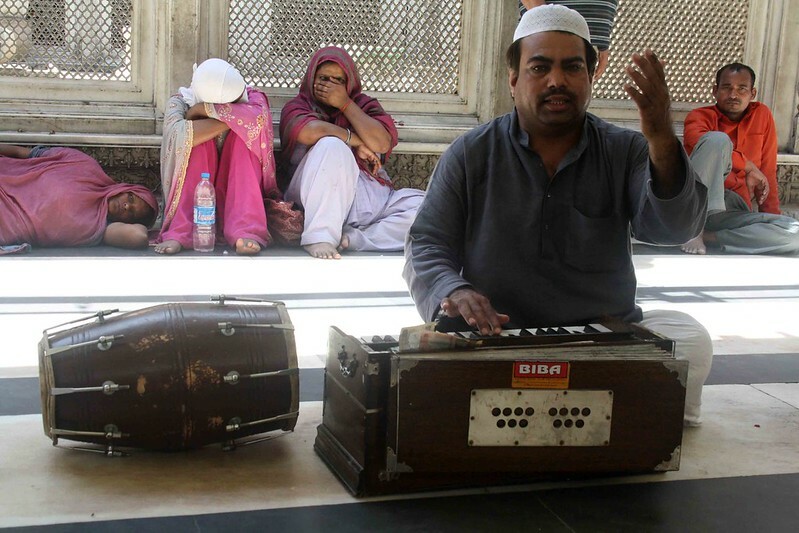 According to Sadia Dehlvi’s book The Sufi Courtyard: Dargahs Of Delhi, his funeral procession was accompanied by musicians. Verses of the Persian poet Shaykh Sadi were recited. The funeral bier was carried for burial by Muhammad bin Tughlaq, among others. This Delhi sultan later erected a dome over Nizamuddin’s grave. Sadly, it is no longer there. The present mausoleum was built by a noble called Faridun Khan. 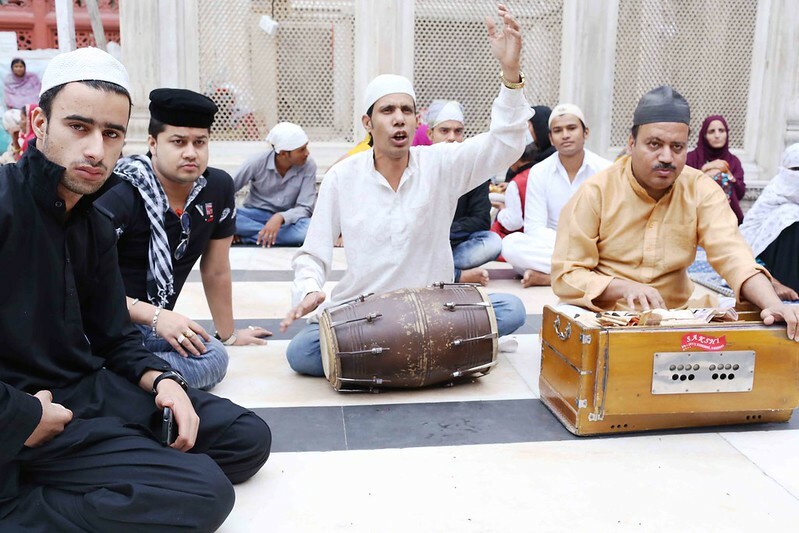 Some of the prominent Delhi-based qawwal groups expected to perform during the urs are the Niazi Brothers, the Nizami Bandhu with their lead singer Chand Nizami, and Hamsar Hayat. There will be a few troupes from Amroha and Rampur. It is Chand Nizami, incidentally, who appears in the Kun Faya Kun song with Ranbir Kapoor in Rockstar.